When you’re a beginner to exercise, starting out can feel a little challenging but once you get into your own routine you’ll get into your own groove. A first world problem that most people find is finding the time to work out! But is working out in the morning, afternoon or evening better? We discuss the benefits for each time of day. Remember that depending on your health goals and fitness plan, it may depend on your suitability and personal preference. It may take a while to get up early in the morning to start your workout but it actually helps you by getting your workout done before you tackle the rest of your day! If you don’t workout in the morning you may find yourself a little lazy going later in the day, especially if you’re exhausted from work, school or the commute back home. A study carried out at the University of NSW has shown that exercising in the morning before breakfast helps with weight loss. When you wake up you don’t have any glycogen (it’s a carbohydrate that our bodies store, that “run outs” overnight). Because the body is low on carbs, it turns to fats next in order to use it as energy. The hormone cortisol is normally higher in the morning. Small or ‘acute’ releases of cortisol can boost your energy and give you a bit of ‘get-up-and-go’. Cortisol is also known as ‘the stress hormone’ as significantly high levels can lead to elevated stress levels, or chronic stress in serious cases. In the morning, your cortisol levels are at a high point, and performing this aerobic exercises can reduce cortisol levels, leading to a feeling of lower stress. Be careful though! High-intensity exercises can actually increase cortisol levels. If you experience issues with stress, we recommend speaking to your doctor to help you decide what’s best. Further to this, working out in general helps with releasing endorphins which triggers a positive feeling in the body. So burn off stress and release some happy to kick off your day? Who doesn’t want that? How about a lunchtime sesh? 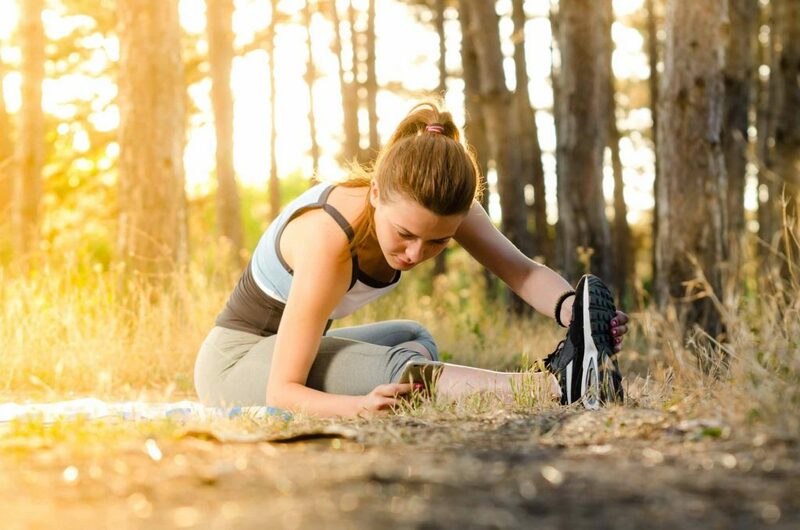 By midday your muscles would be warmed up so there’s less chance to injure yourself (however it’s still a good thing to stretch before and after). On top of that you would already be alert and ready to go, since waking up really early in the morning can be a bit of a struggle. Exercising in the middle of day helps reduce stress as well and will help boost blood flow to your brain. This means coming back to your desk feeling sharper for the rest of the afternoon. One downside could be compensating your actual lunch break and not having enough time to enjoy lunch. So if this is the case for you, perhaps planning around your schedule to not go halfway on your workout and lunch is important. You’ll snooze a lot better! A good night’s sleep is essential for muscle recovery and general wellbeing. There has been a myth going around that exercising before bed can disrupt your sleep and make you feel more alert with all the adrenaline that’s pumping through. Despite those stories, a study conducted by Swiss researchers found that you sleep better after a good sweat and it helps you feel well rested until the morning. So we’ve mentioned that working out during lunch time helps to reduce the risk of injury since your muscles are warmed up already. 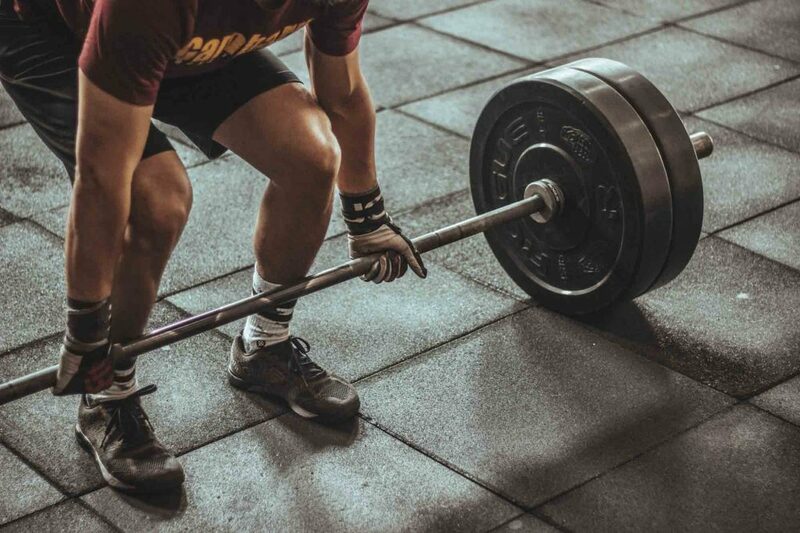 By the end of the day your body will definitely be warmed up and this is a great advantage for people who enjoy weight lifting or gaining muscle mass. Hormone levels at this point are optimal as well. Testosterone is produced during the late afternoon to evening and this helps with muscle growth and strength for both men and women. Isn’t it easier to ask a friend or work colleague to exercise after work instead of 6am? You’ll find it’s easier to be accountable for your workout schedule if you have a gym buddy relying on you. It may be easier for you to make time for it at night then be bothered to wake up really early in the morning. So when is the best time to workout? The answer is easy. The best time to workout is the time that you can keep to regularly and complements your lifestyle. If you’re not a morning person, then head to the gym at lunchtime or after work. If you’re shattered after work then jump up a bit early and start your day with a boost of endorphins! Do you need help in structuring workouts or time routines in your fitness plan? 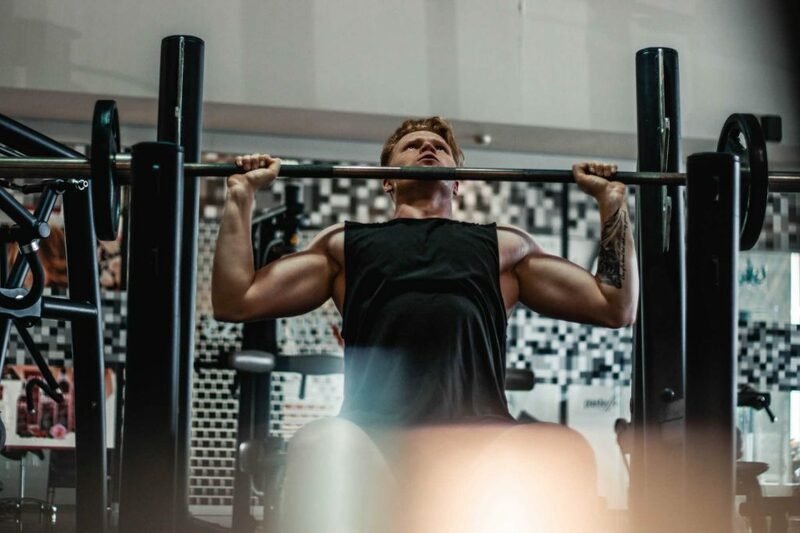 We have friendly personal trainers that help you find a suitable workout plan for you that you will enjoy, have fun with and most importantly feel better about! We are a No Judgments gym, so whatever level you’re at, and whatever your schedule we can definitely help you! Get in touch with us today and we can start your fitness journey together.